Schist is a medium grade metamorphic rock with brilliant granular flakes and scaly patterns. This natural stone can be used for decorative landscapes, flooring, and pavings. 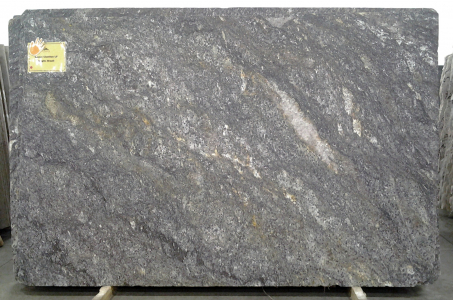 Check out the complete range of Schist product offerings at our Washington, DC based store.